Ford Transit MK6 accessories include car parts like motor oil, wipers and brake fluid. 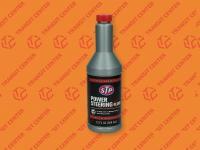 Ford Transit MK6 accessories include car parts like motor oil, wipers and brake fluid. Our online car parts store owns a wide range of van’s accessories. These are parts like a.o., the fluids and the engine oils. The driving a car with worn brake fluid is risky, because it is connected with a longer braking distance. The water can influence on this, because it often collects and then begins to boil in Ford Transit system. 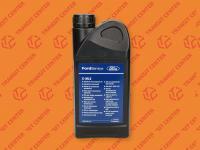 You should remember about regularly check the level and condition of engine oil. Our advice is using the elements recommended by the manufacturer or high quality replacements, which have the same proprieties for Ford Transit MK6 200-2006. In our online shop we also own accessories for Ford Transit 2005 TDCi, valued on the grounds of the high specifications. Do you need the jack or the new wiper blade? Meet our price list, because it is worth. 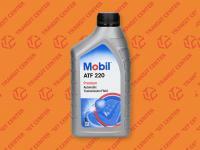 Transit Center shop ofer accessories like engine oil 5W30 Motorcraft in good price.